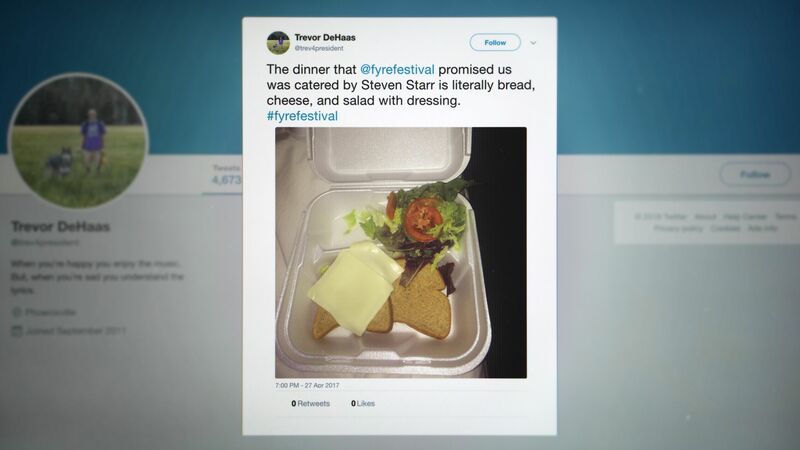 That’s the kind of schadenfreude that ran rampant after someone at the fest tweeted a photo of the world’s saddest sandwich. When Netflix announced that it was releasing a documentary about the fiasco, everyone got giddy again, no doubt imagining footage of social-media influencers huddling for warmth, contemplating cannibalism, and breaking down sobbing over inadequate thread counts. 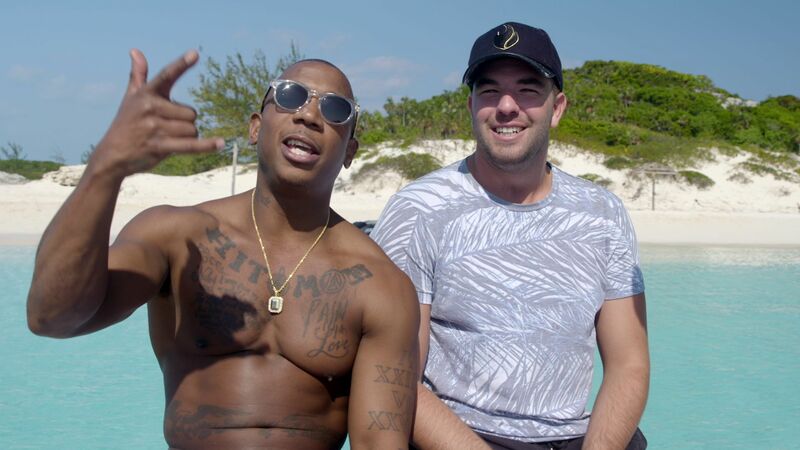 Fyre: The Greatest Party That Never Happened hits Netflix Jan. 18, just days after today’s release of Fyre Fraud, a rival documentary, on Hulu. The Hulu doc, directed by Julia Willoughby Nason and Jenner Furst (Time: The Kalief Browder Story) benefits from access to Billy McFarland, who created the festival with Ja Rule. The Netflix doc, meanwhile, was produced in part by Jerry Media, the company that was hired to promote the festival. Which one should you watch? Maybe both, depending on how often you can stomach seeing that revolting cheese sandwich. If you’re in it to laugh at trustafarians having their trust violated, the Netflix doc doesn’t offer as much disaster-scene footage as you might expect. Instead director Chris Smith (Jim & Andy: The Great Beyond) has created one of the best studies of a narcissism-driven shitshow since Burden of Dreams, the documentary about the making of Fitzcarraldo. In that doc, director Werner Herzog completely ignored conventional wisdom as he tried to film on-location in the Amazon. Just like Herzog, smirking entrepreneur Billy McFarland has utter faith in his vision as he conscripts hundreds of local workers— in this case, Bahamian day laborers who never got paid— into taming a forbidding terrain in a ridiculously inadequate amount of time. The difference, of course, is that Herzog somehow pulled it off and won Best Director at Cannes; McFarland failed spectacularly and was savaged on Twitter and sentenced to six years in federal prison. Still, the parallels between the two projects are striking. At one point in Burden of Dreams, Herzog’s engineer resigns because he believes the director’s preferred method of getting a steamship over a ridge will likely get people killed. Herzog just proceeds without him. A similar fate befalls the project manager who tells McFarland that there aren’t adequate resources on Norman’s Cay, where the festival was originally going to be held (McFarland blew the deal by blabbing about how the island had supposedly once belonged to Pablo Escobar). After the project manager raises concerns about everything from plumbing to mosquitos, McFarland simply finds someone who can tell him what he wants to hear. Though the filmmakers don’t get access to McFarland himself, they get a play-by-play from several Fyre employees, including a shell-shocked event producer who says McFarland talked him into blowing a customs officer for the release of truckloads of bottled water (lucky for him, he didn’t end up having to do the deed). Social media, of course, made it all too easy to sell that pipe dream. Kendall Jenner was reportedly paid $250,000 to post about the festival, and those models who appeared in the promo video were reportedly offered $35,000 each for publicizing it. Tickets sold out quickly, because who wouldn’t pay $9,000 to be able to brag about being on #PabloEscobarsPrivateIsland? Though the makers of the Hulu documentary, Fyre Fraud, were able to interview McFarland, he declines to talk about ongoing criminal proceedings, so we get more insight into his previous ventures– a credit card billed as the “Amex Black Card for millennials” that morphed into a sort of poor man’s Soho House– than we do into his production of the festival. He does, at one point, try to explain why festival attendees who rented wildly expensive villas ended up having to scurry for tents. Whereas Fyre‘s sources say that the villas simply never existed, McFarland tells Fyre Fraud that $2 million worth of housing did exist but a box of keys went missing. So why didn’t he tell people that at the time? McFarland has no answer. 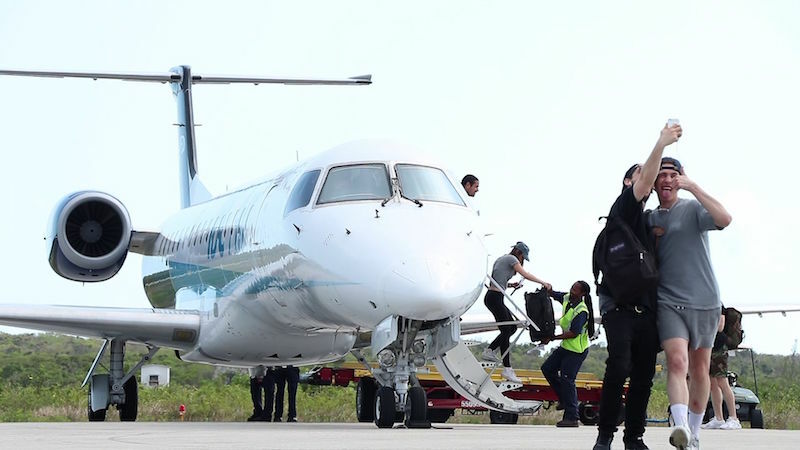 Perhaps because of the participation of Jerry Media, the marketing firm that helped produce the festival and now the Netflix documentary, Fyre serves as a more riveting moment-by-moment portrayal of how the festival unfolded– and unraveled (a soundtrack heavy on tunes by Trent Reznor and Atticus Ross doesn’t hurt, either). But one has to wonder if Jerry Media got off easy as a result. Netflix has said that “at no time did [Jerry Media], or any others we worked with, request favorable coverage in our film, which would be against our ethics.” But when Jerry Media CEO Mick Purzycki is interviewed, he doesn’t exactly get his feet held to the proverbial fire about his role in hyping the fest. 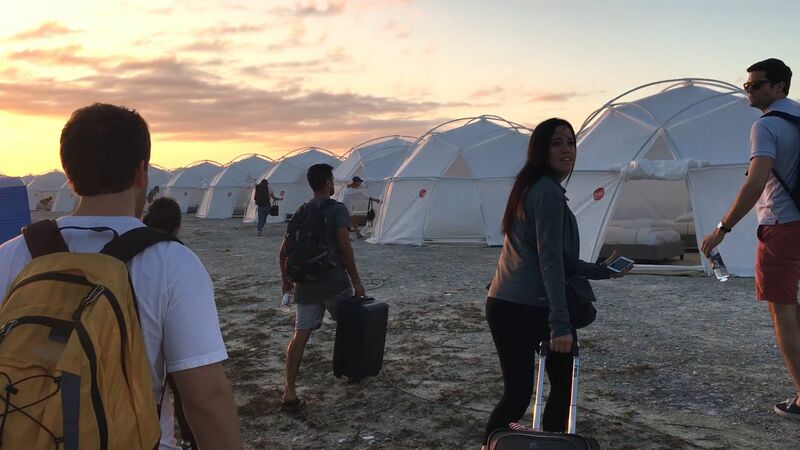 Updated Jan. 14, 5:30pm: This post was originally published as a review of Fyre; upon the release of Fyre Fraud, it was revised to include both films.